3XL,4XL,5XL Bpc Wider Waistband Underwear + 1 Free Bra won’t ride up. Soft, breathable cotton comes preshrunk for lasting fit. 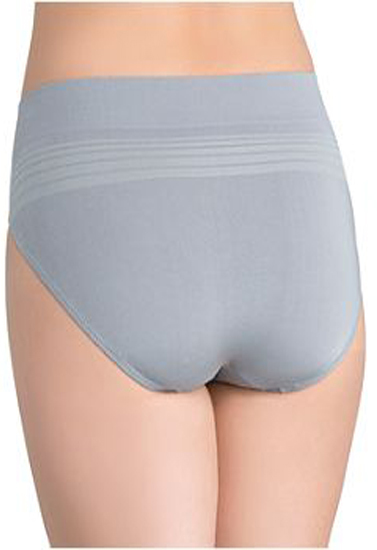 Low rise, tag free wider elastic waist fits gently for all day ease. No ride up leg bands…guaranteed. Flattering high cut styling streamlines your silhouette. Assorted colors may be prints, solids, all black or a combination of all. The 3XL,4XL,5XL Bpc Wider Waistband Underwear + 1 Free Bra are comfortable for all day wear. The high, comfortable waistband stays where it’s supposed to and the full cut keeps your comfortably covered.